Intravenous Therapy (or IV Therapy or Fluid Therapy) is simply the act of giving substances to your pet directly into the vein. And in emergency situations, it is the fastest way to deliver fluids and medications throughout the body. Intravenous fluids are often required for pets that have become dehydrated due to illness, injury, kidney problems, or simply old age. 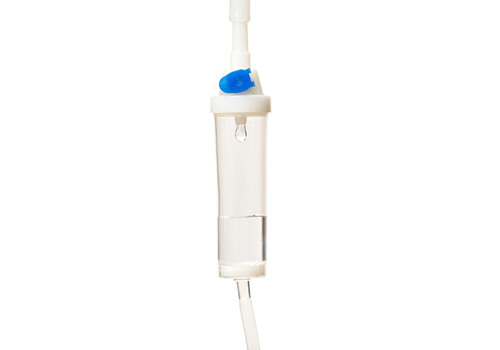 Intravenous Therapy may be used to correct electrolyte imbalances, deliver medications, conduct blood transfusions, or for fluid replacement in the case of dehydration. Likewise, humane euthanasia can only be conducted intravenously, as can certain medications.